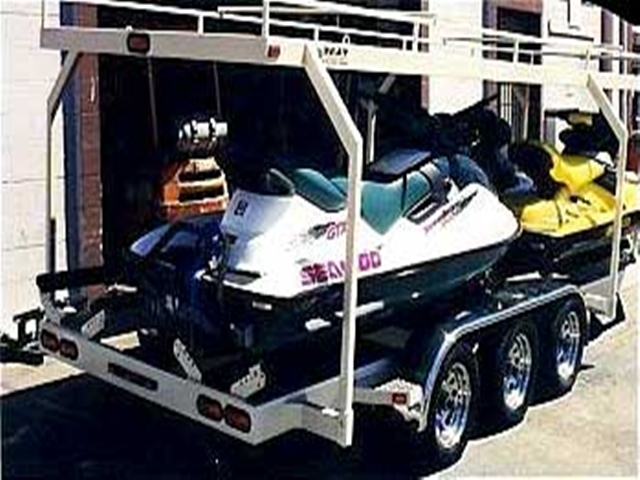 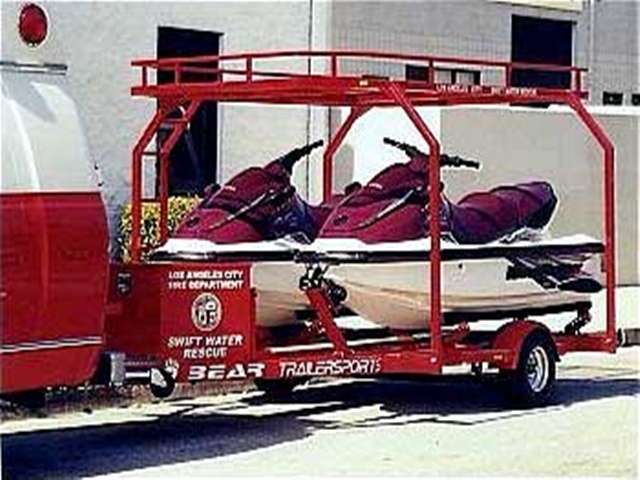 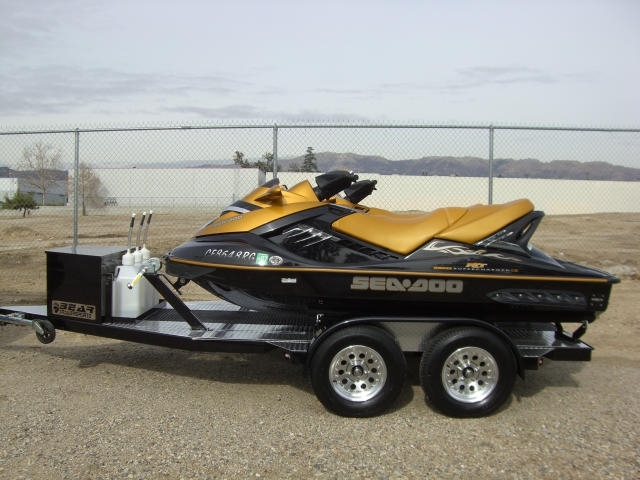 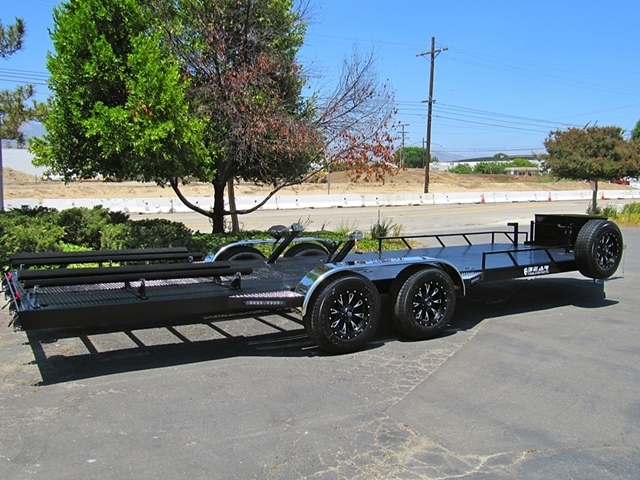 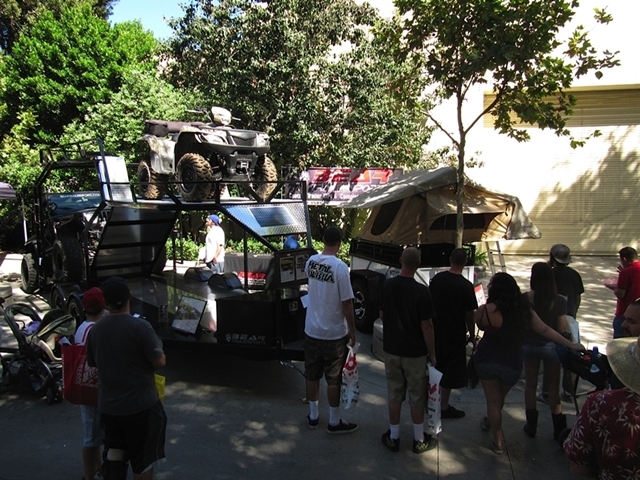 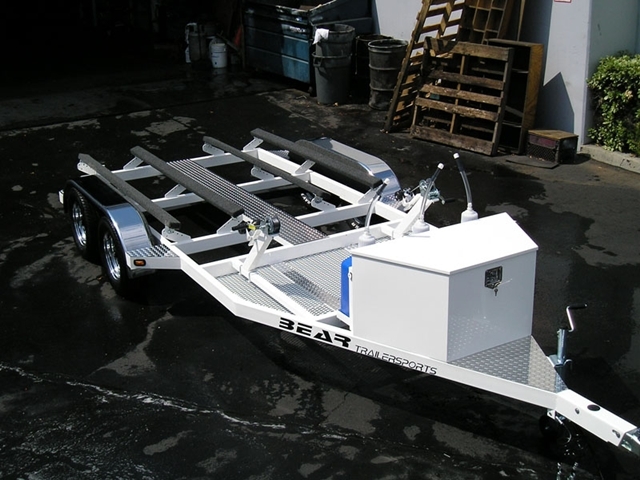 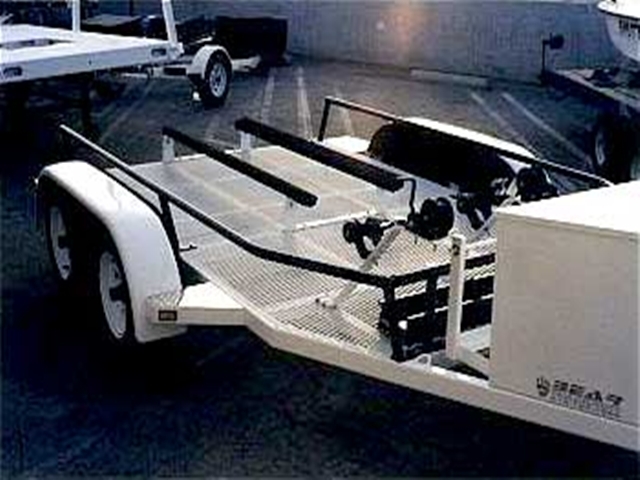 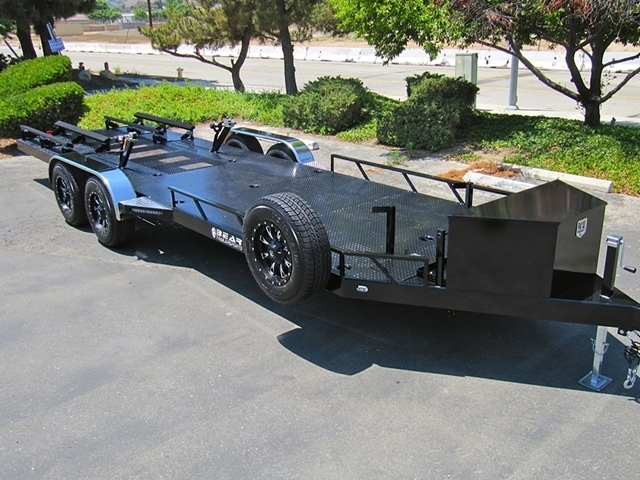 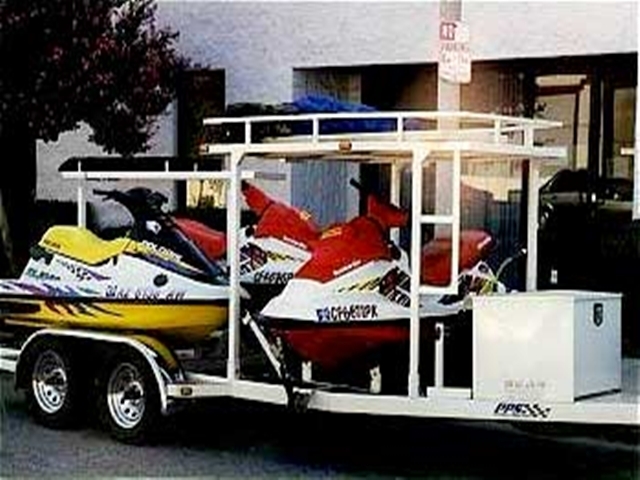 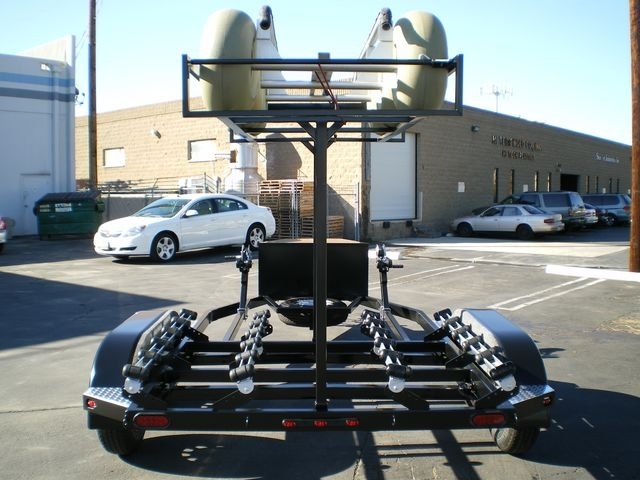 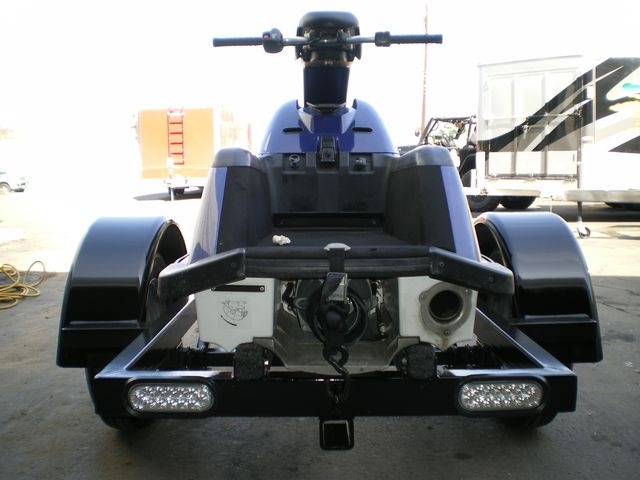 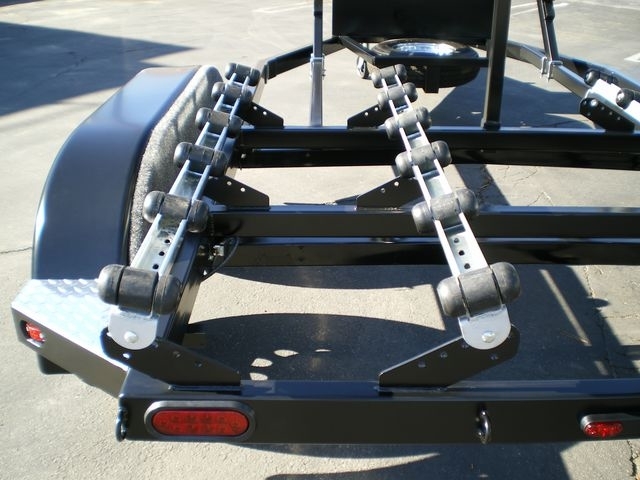 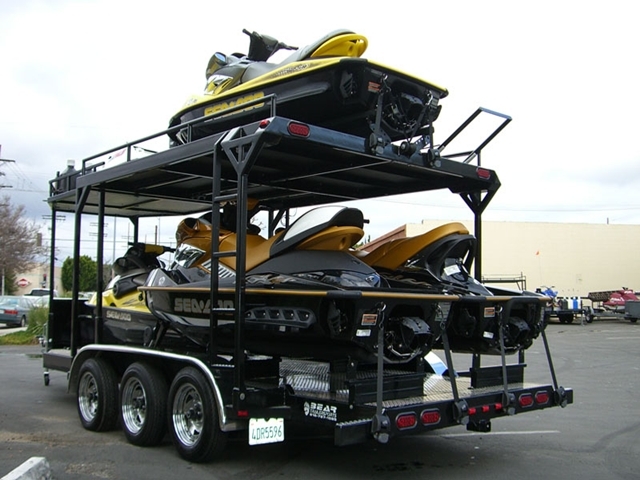 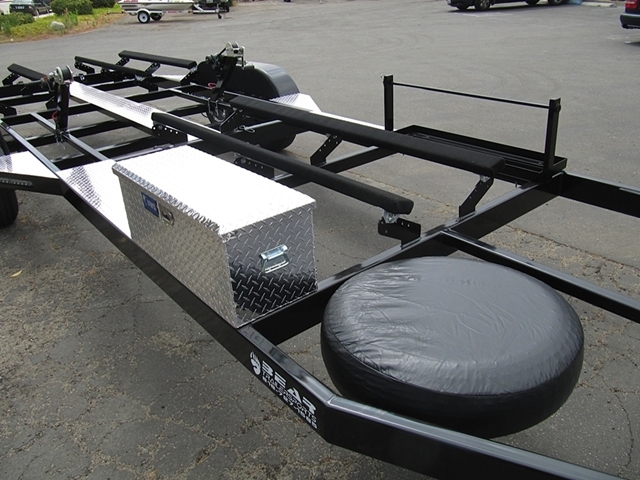 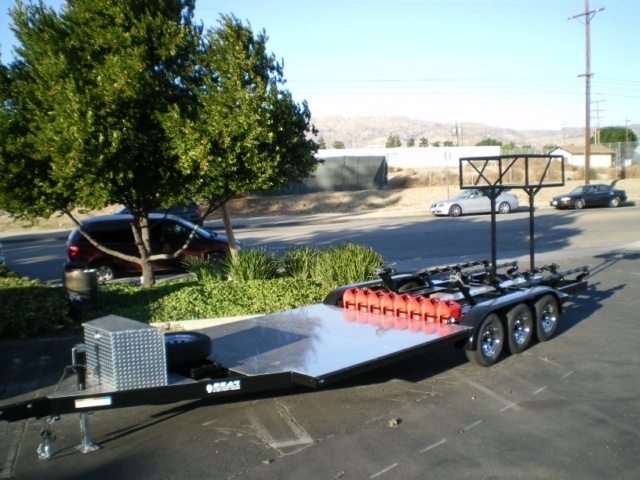 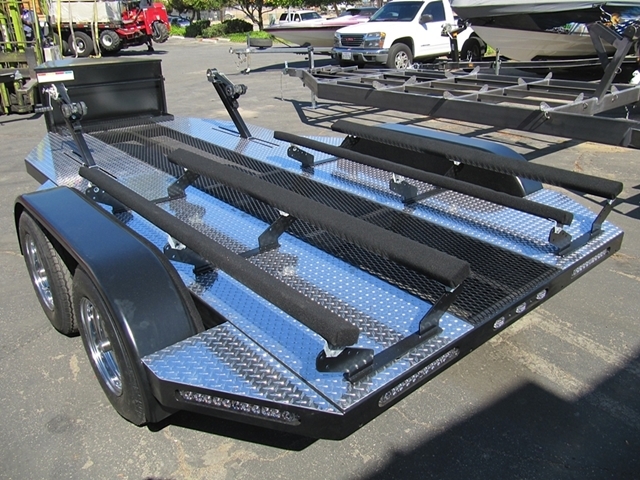 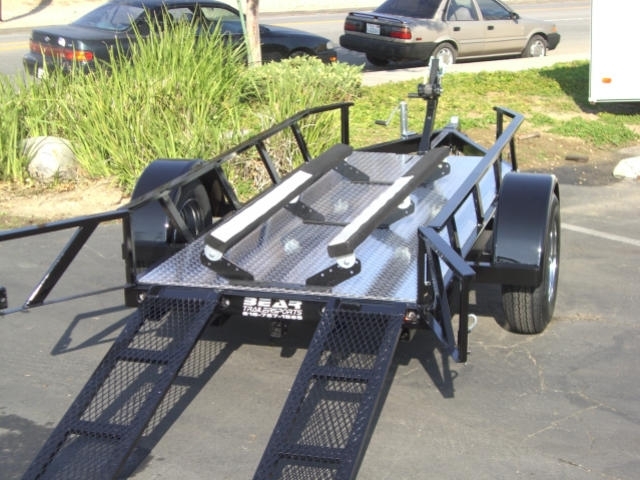 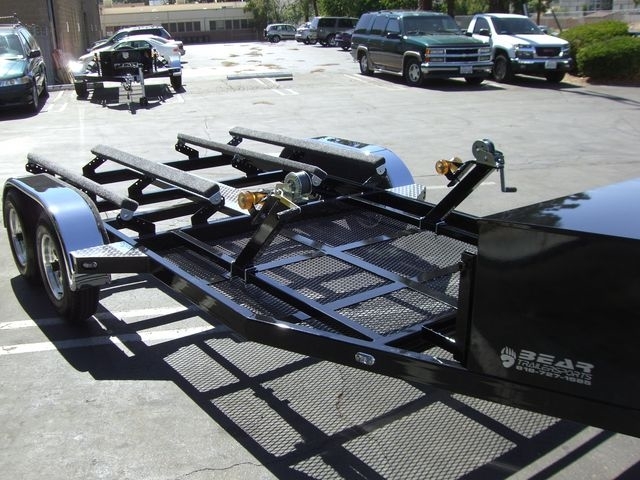 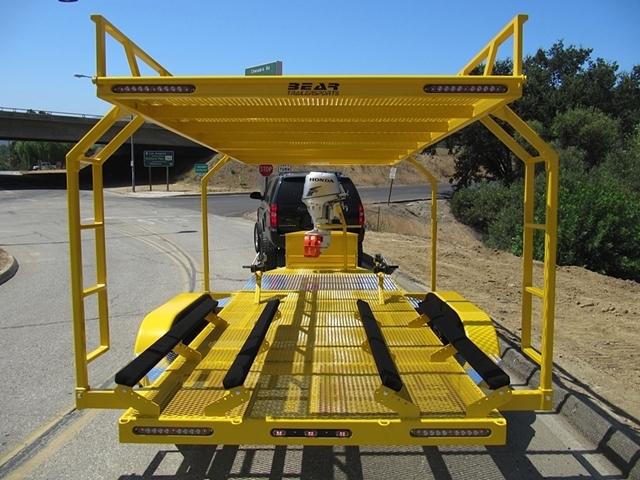 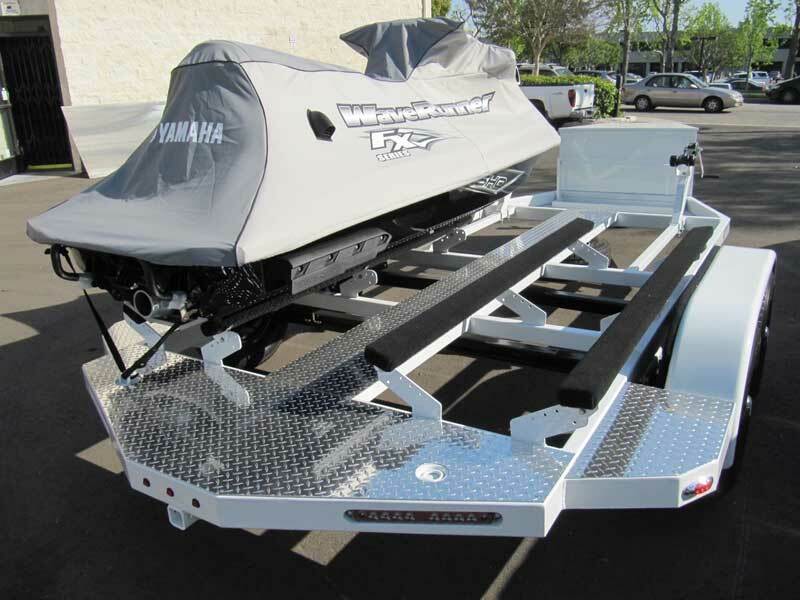 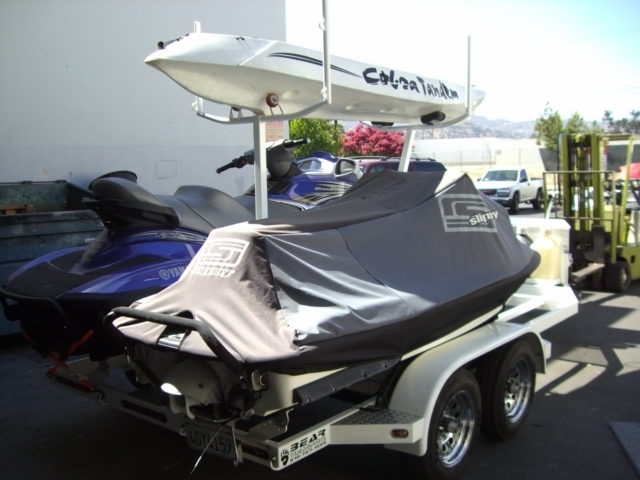 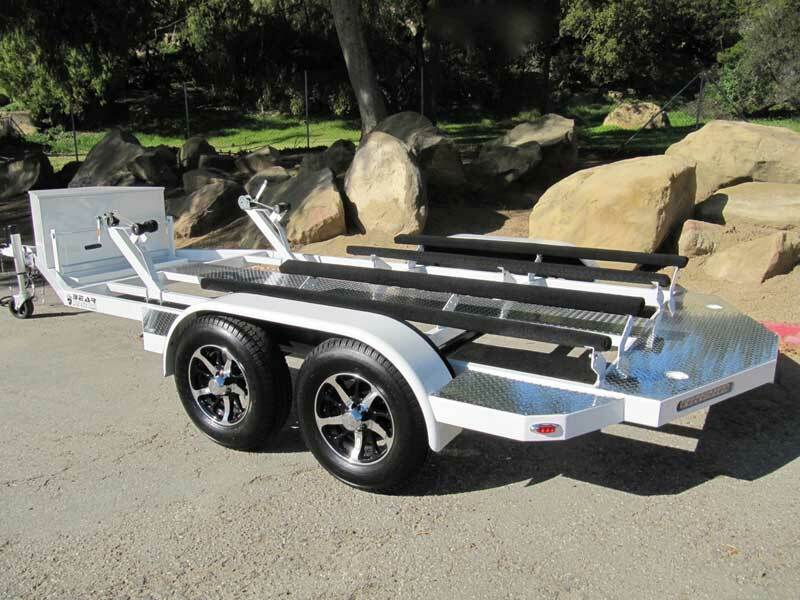 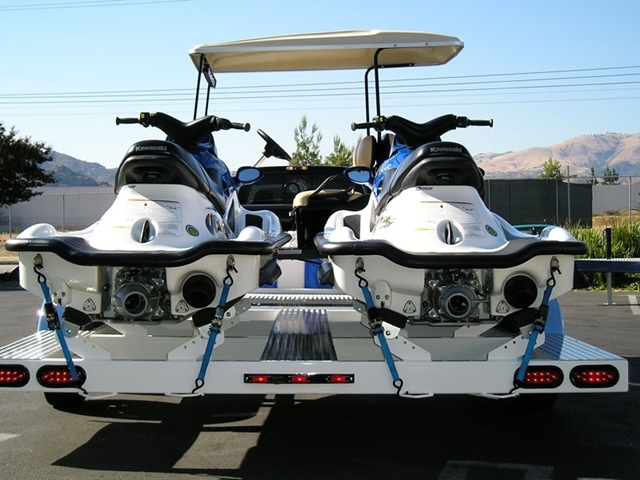 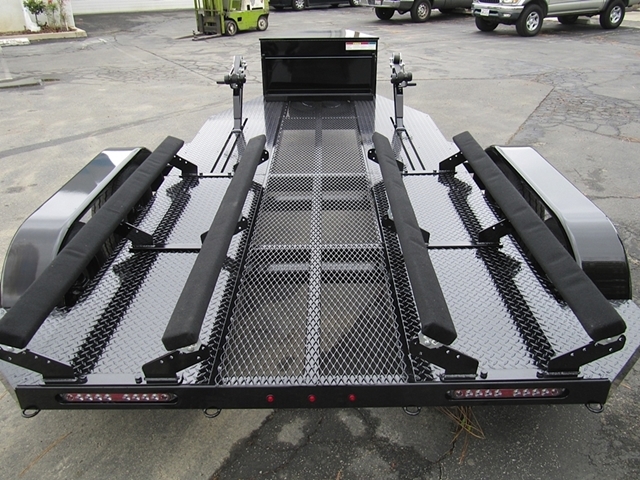 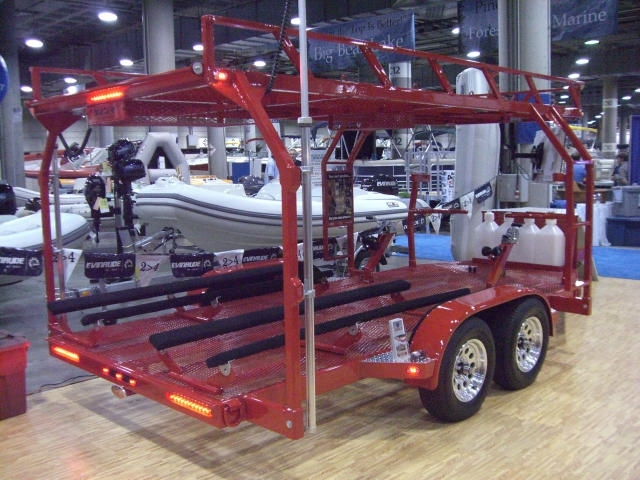 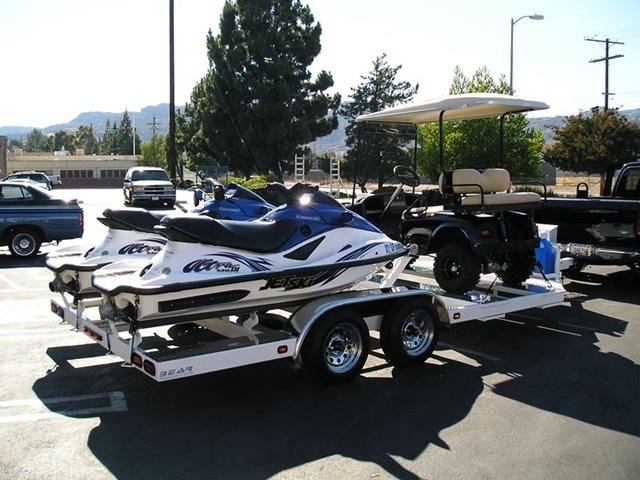 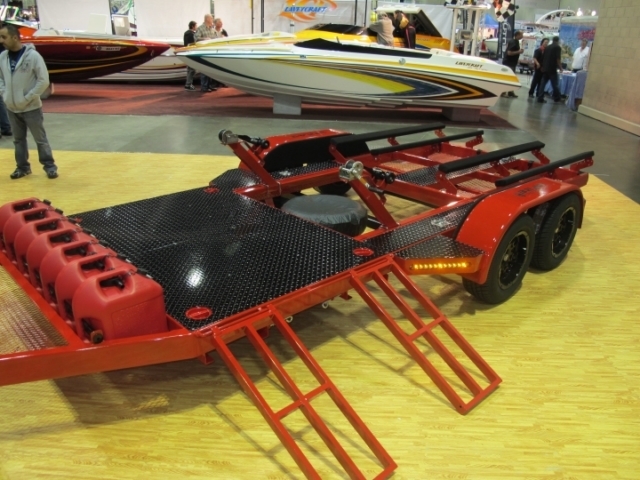 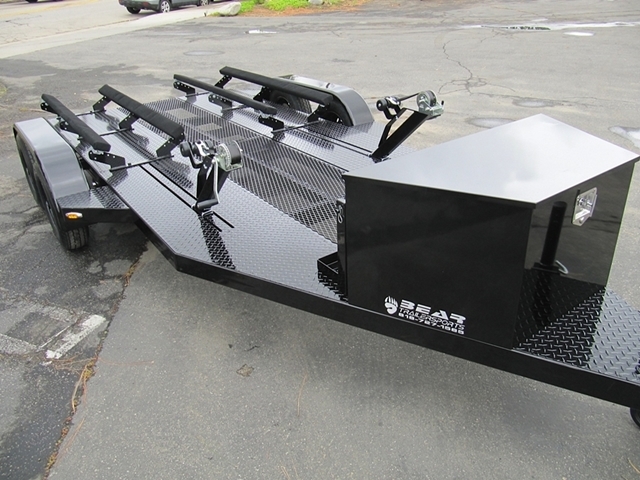 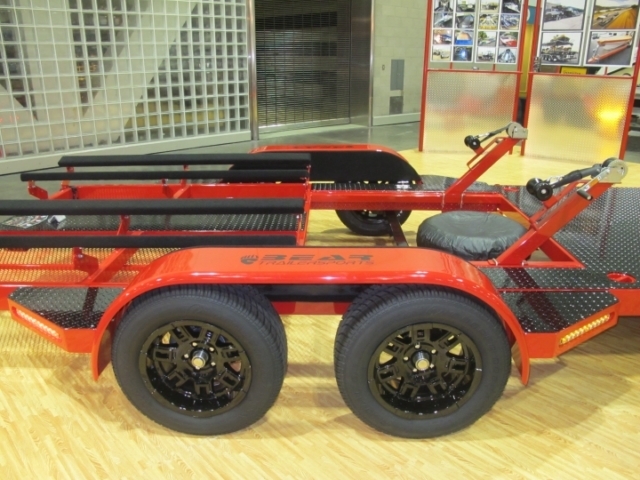 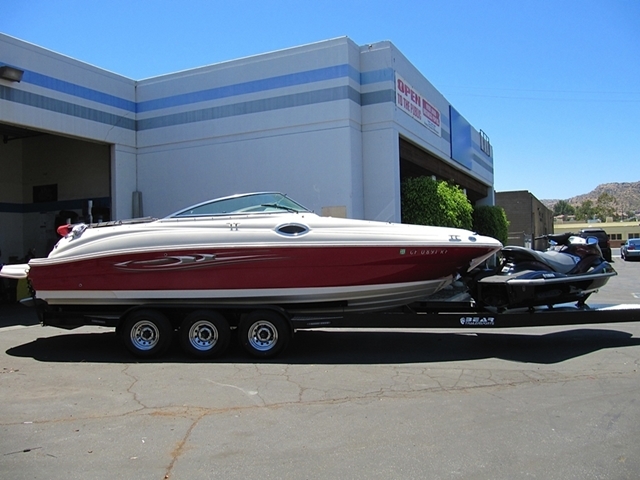 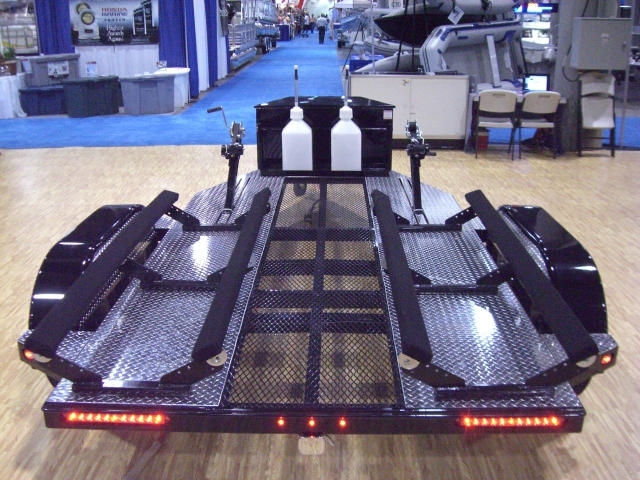 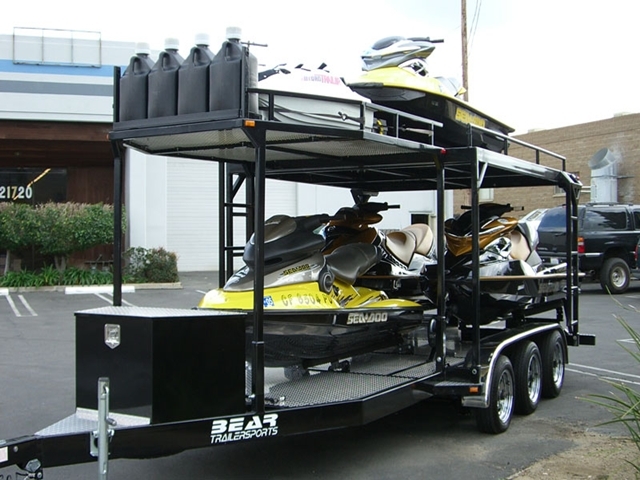 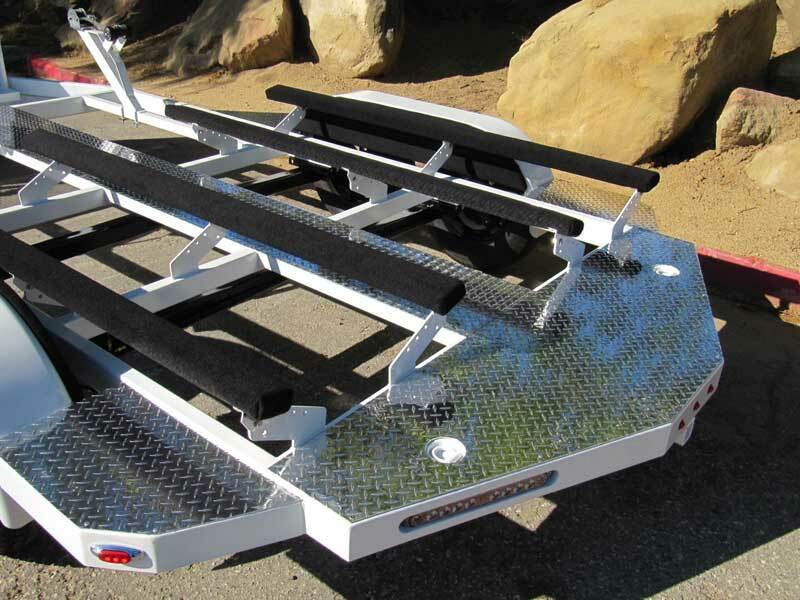 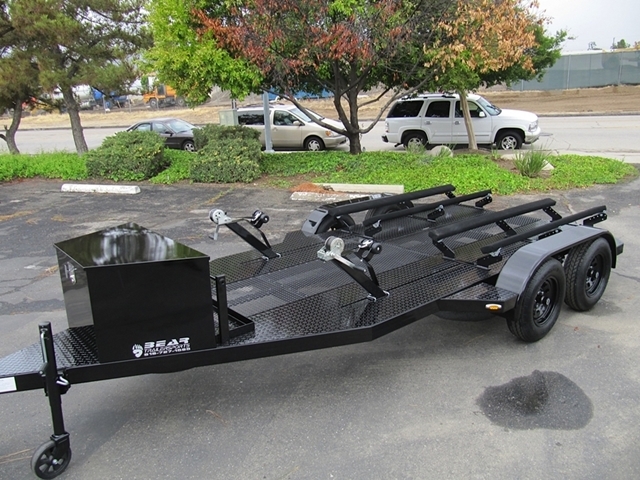 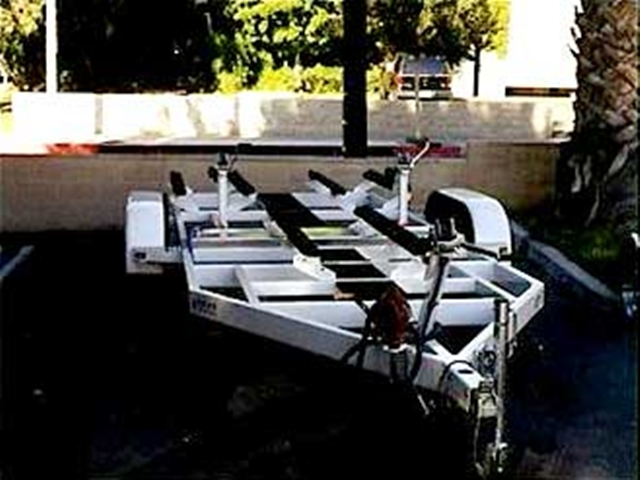 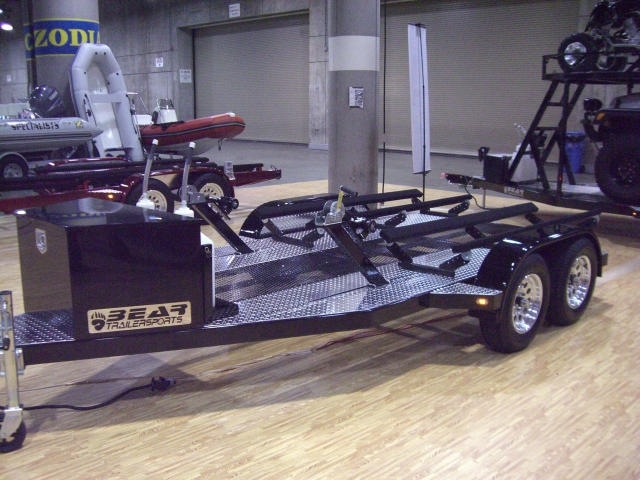 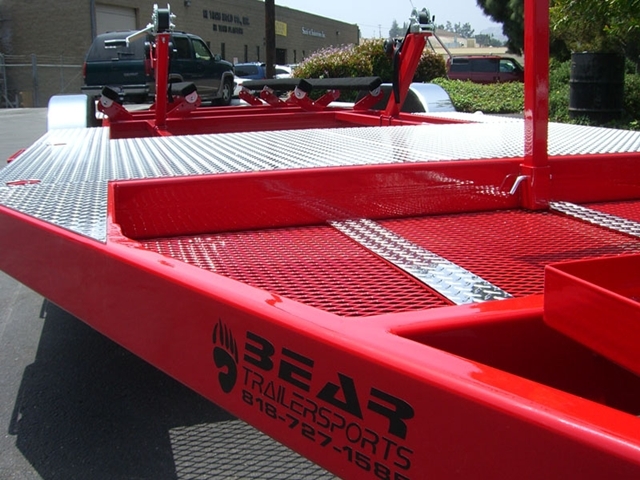 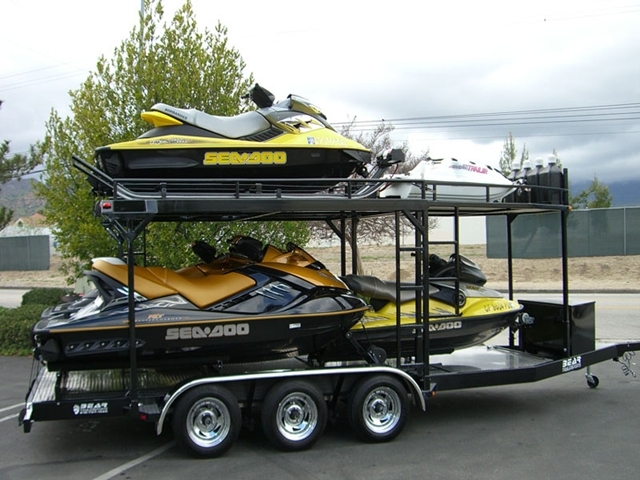 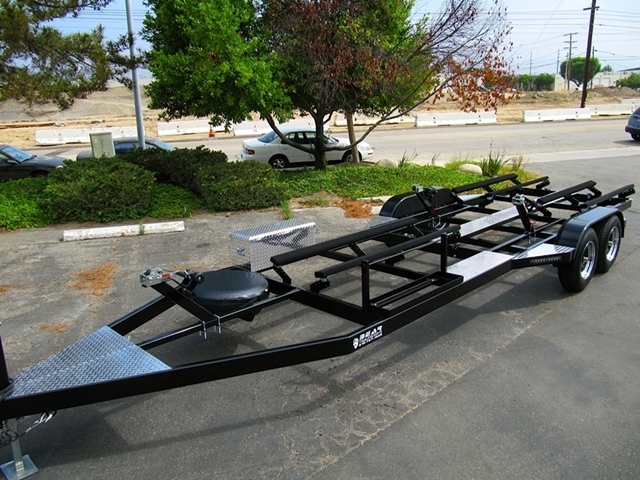 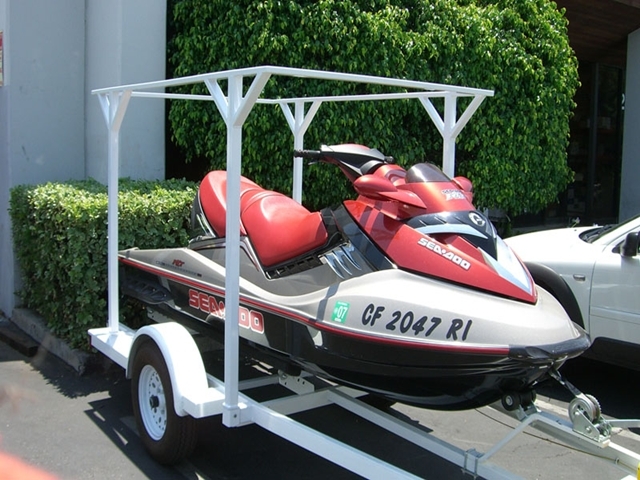 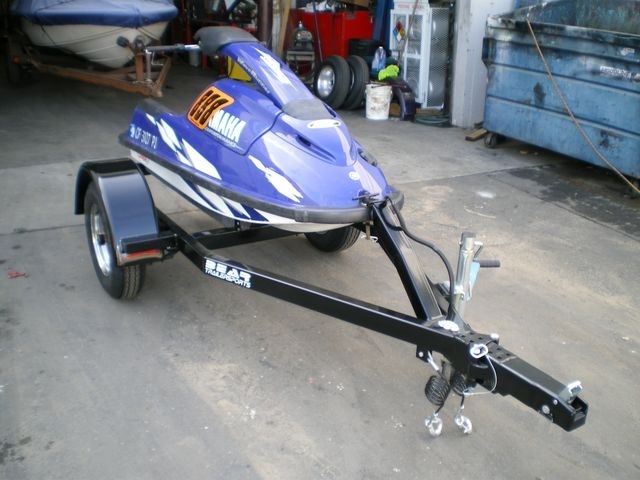 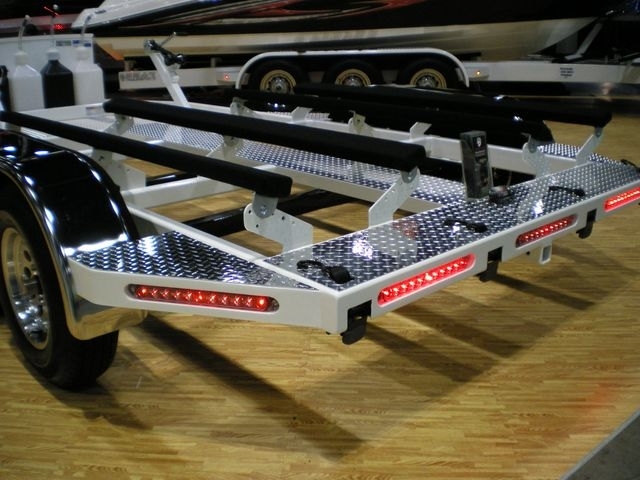 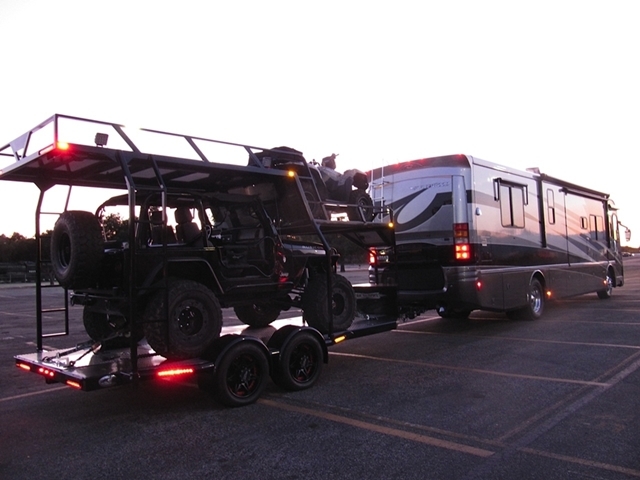 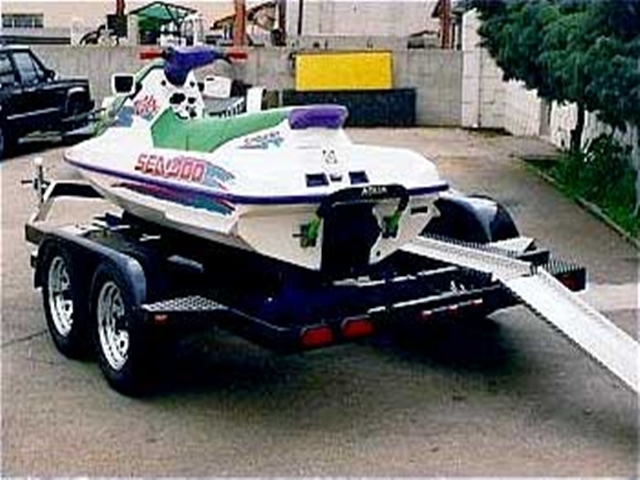 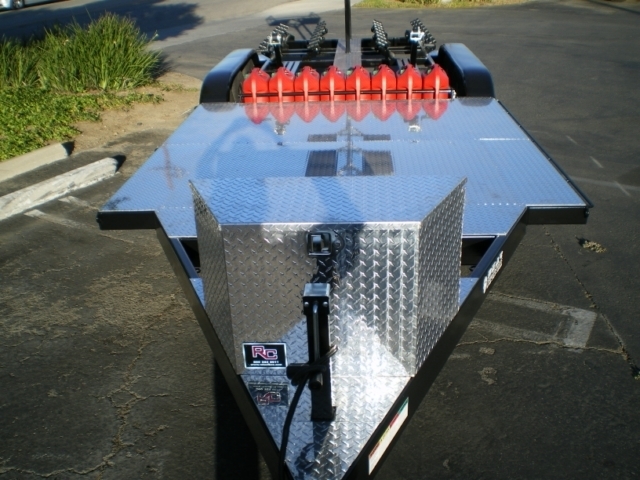 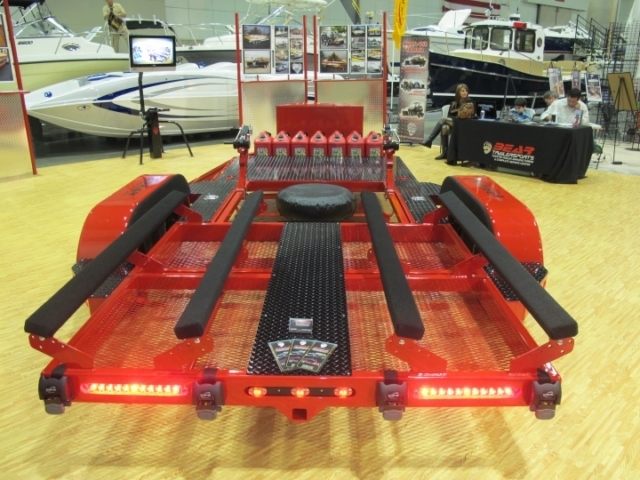 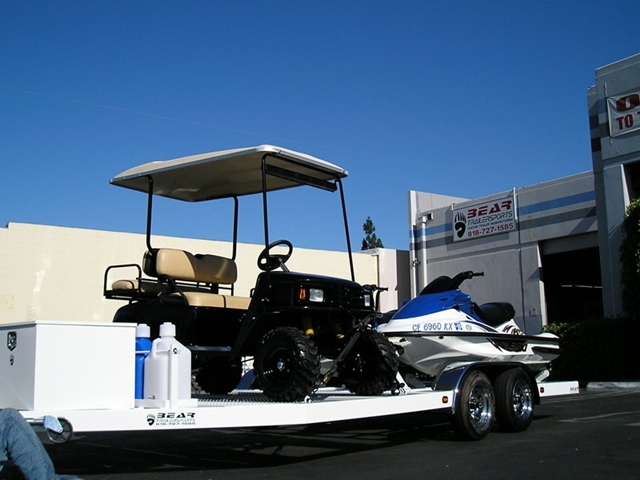 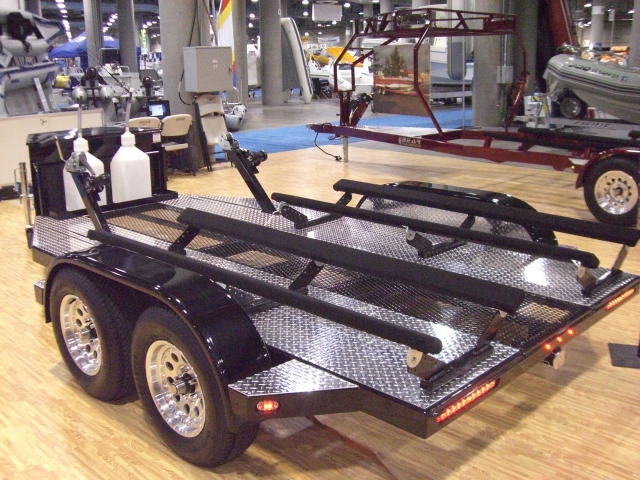 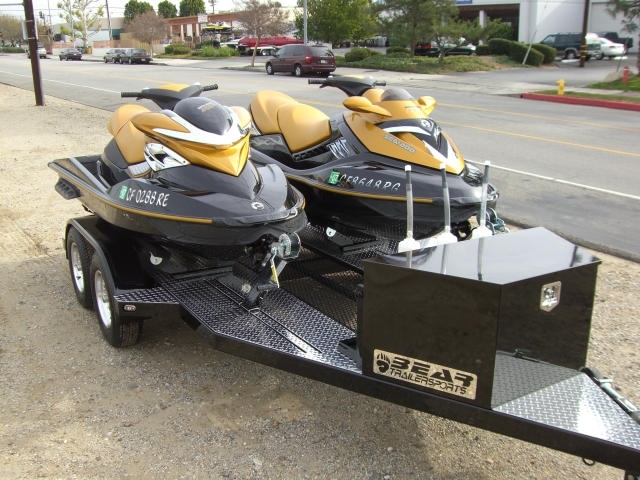 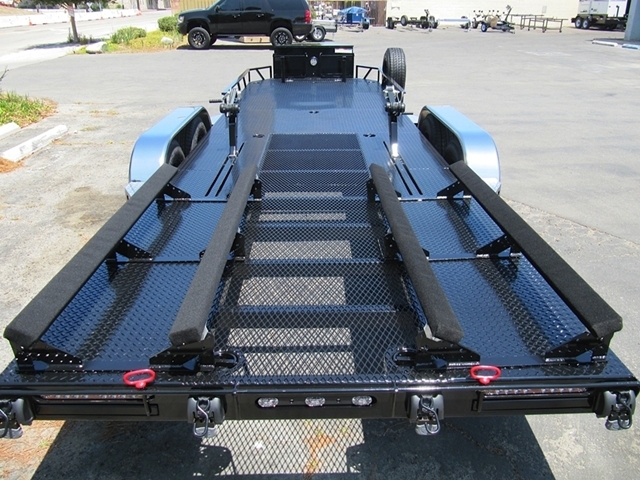 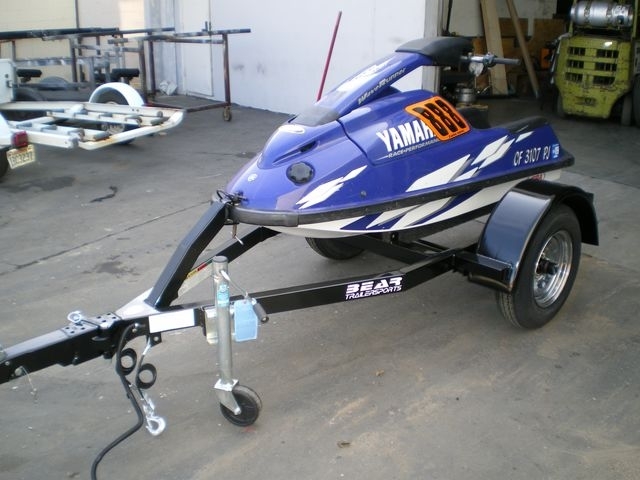 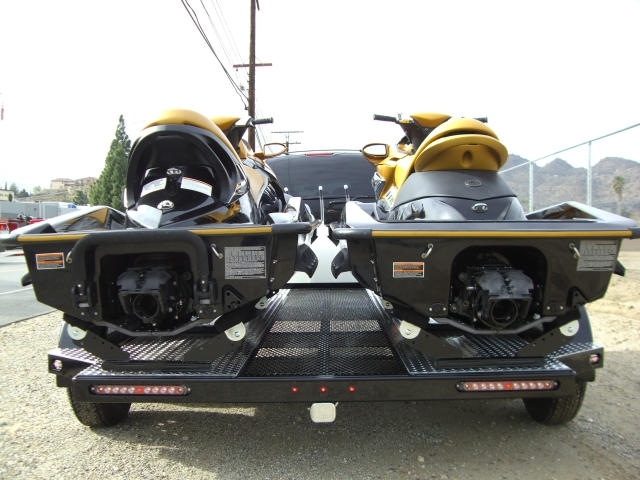 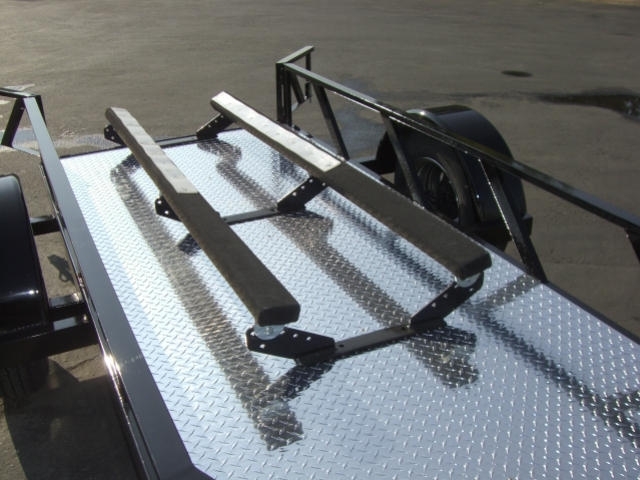 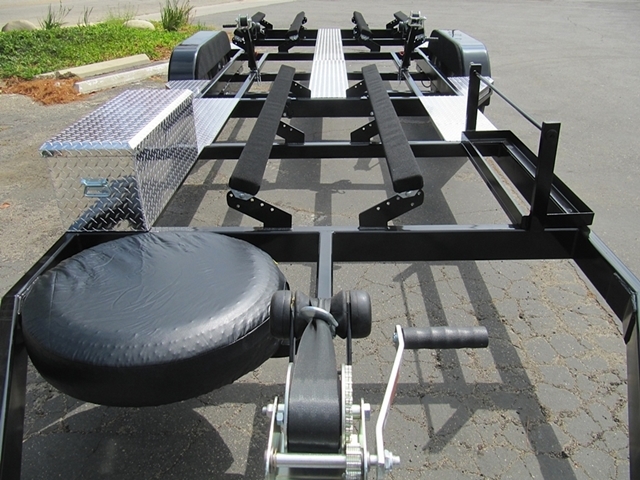 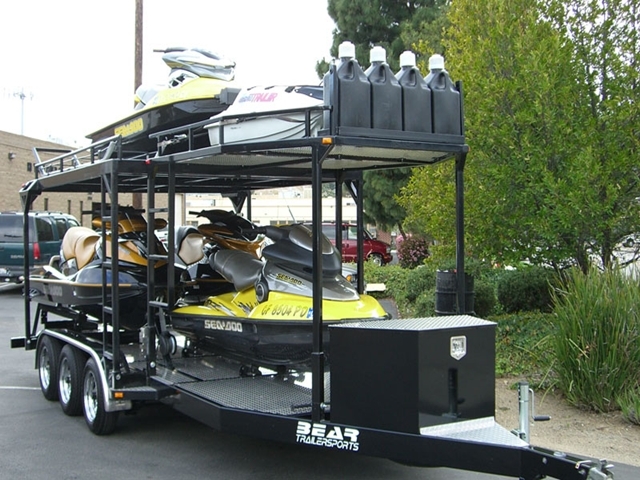 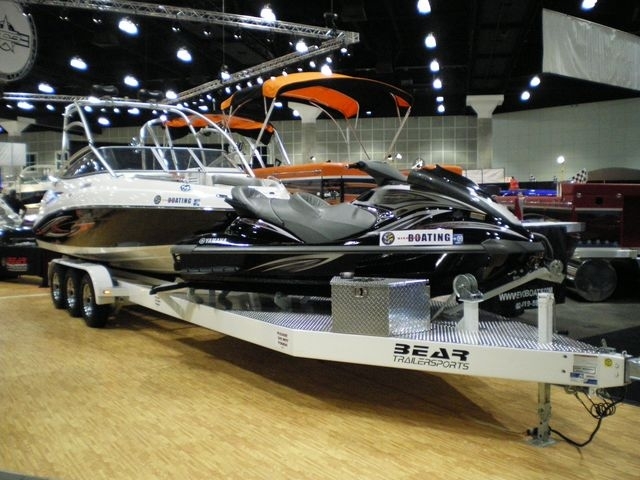 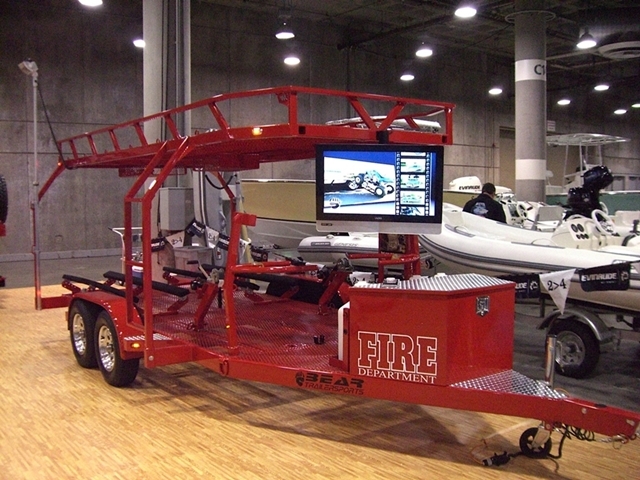 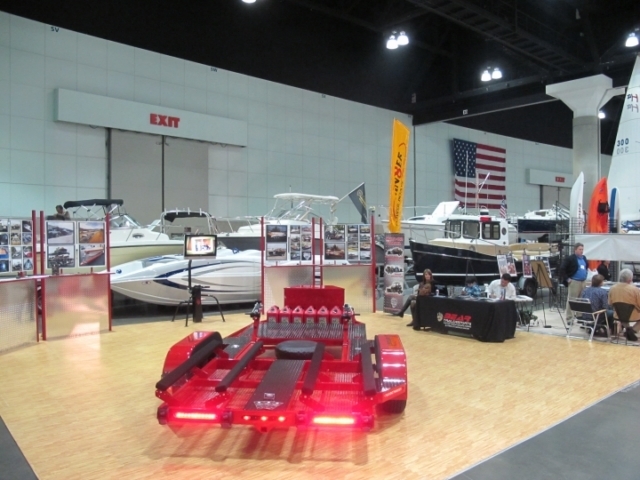 Bear Trailersports delivers the finest PWC trailers that is unmatched in the industry. 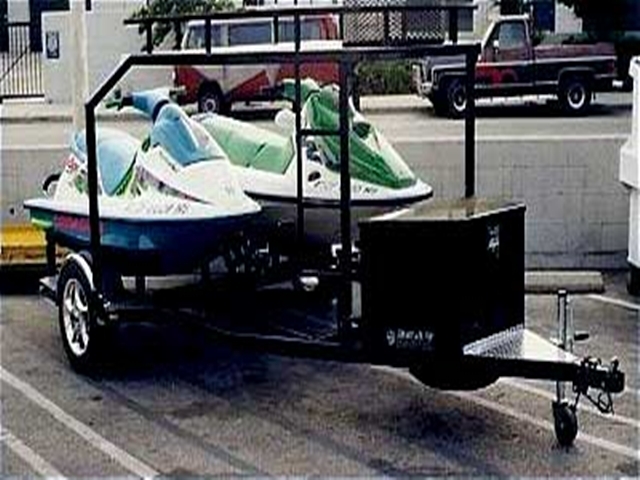 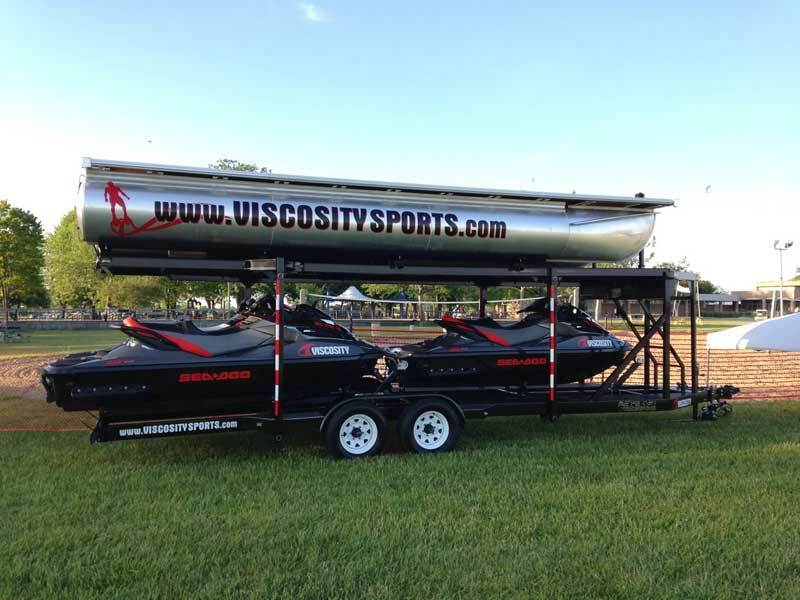 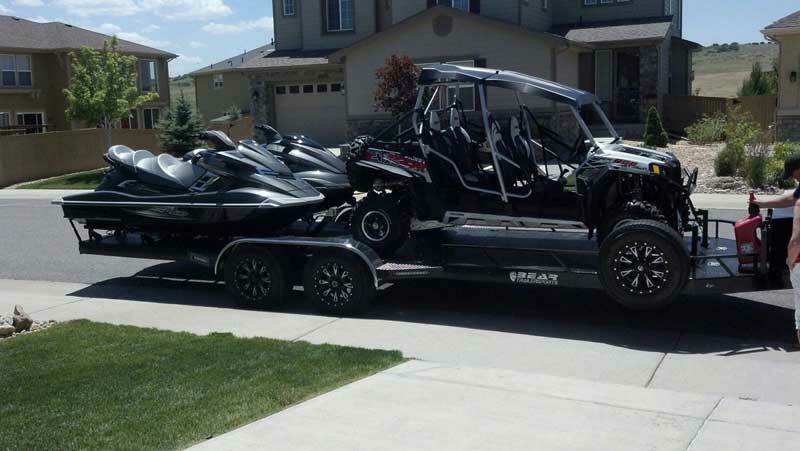 Whether you have two, three or four PWC’s, we have the trailer for you. 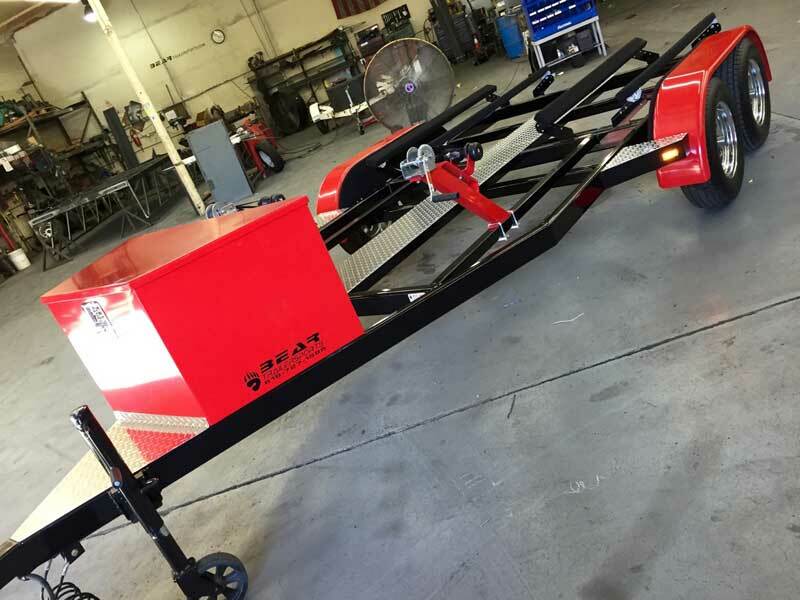 Our signature custom trapezoid storages boxes which are fit to our frames, our optional frenched in LED tail lights along with state of the art fabrication technics are a few features that sets us apart from the competition. 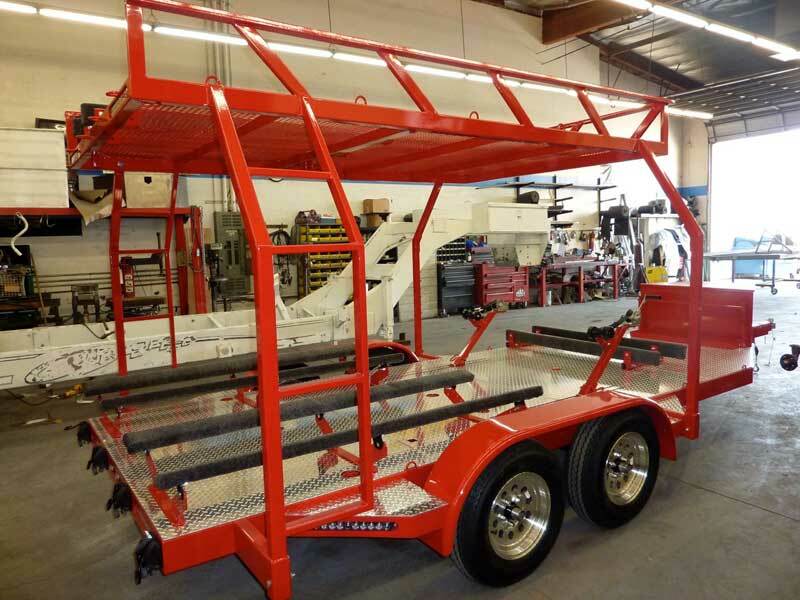 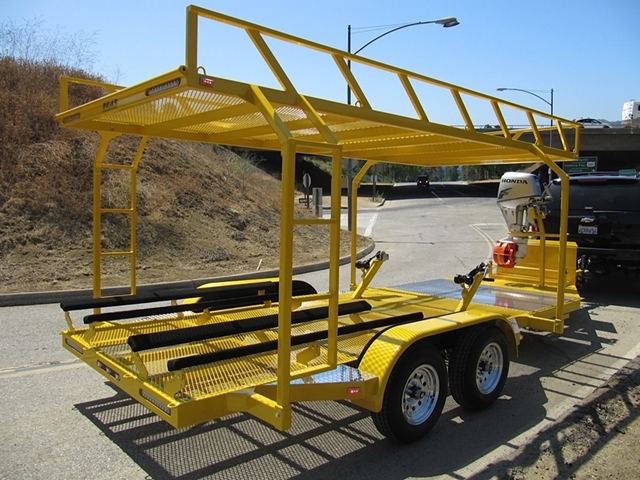 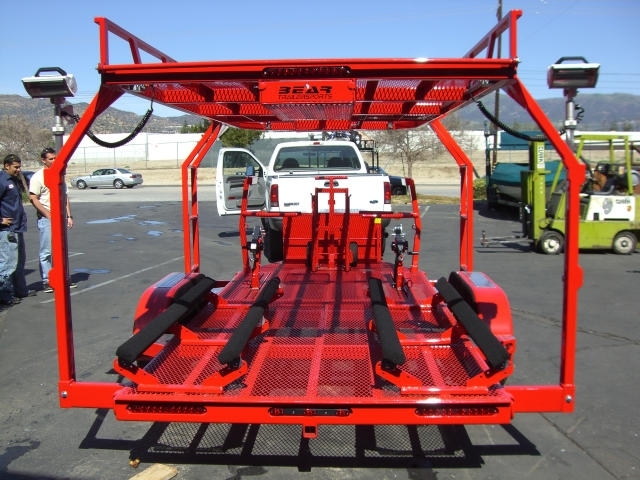 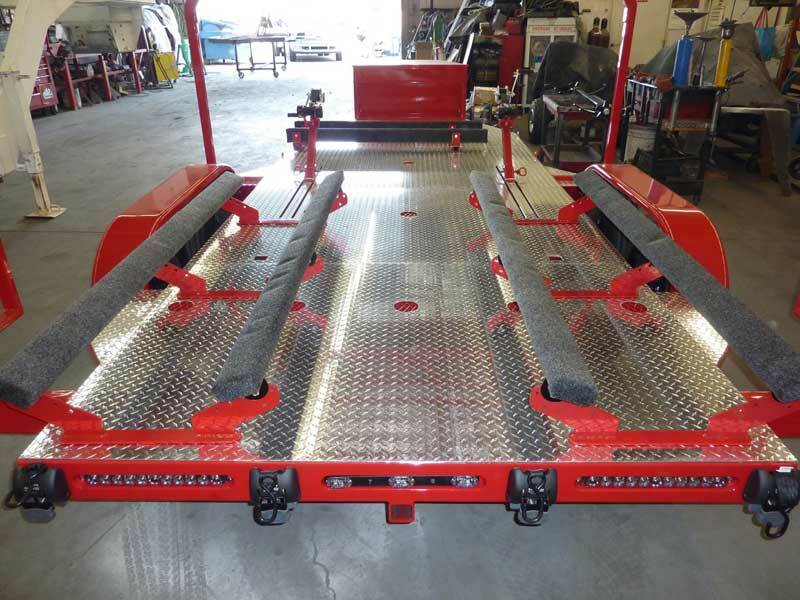 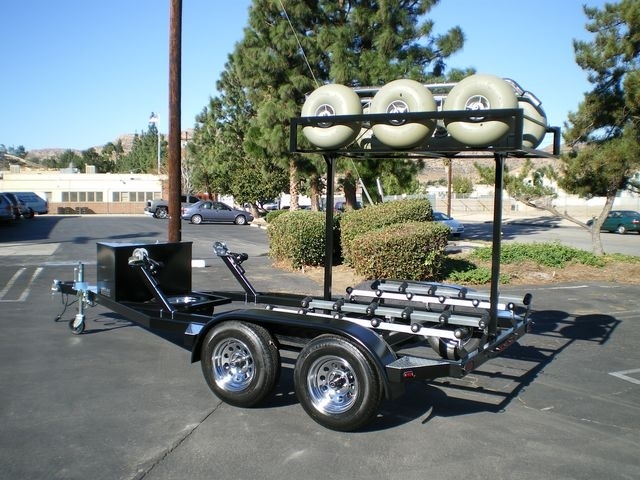 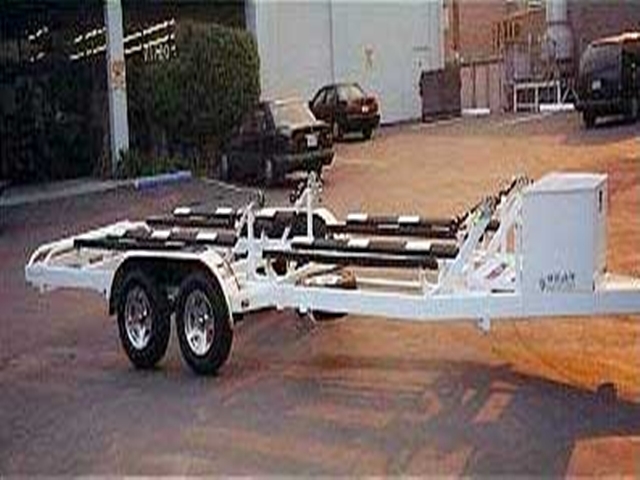 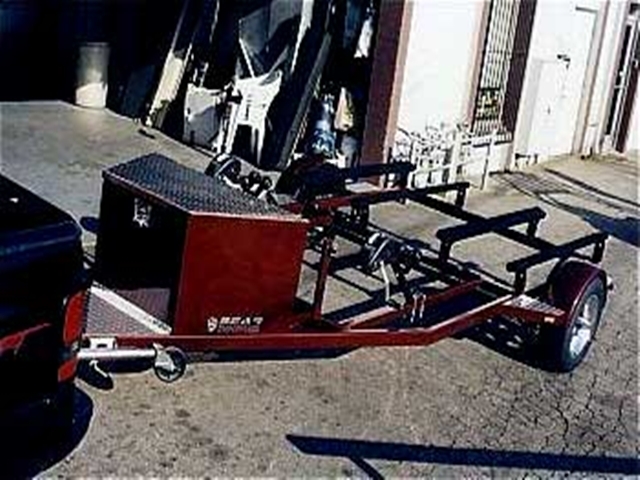 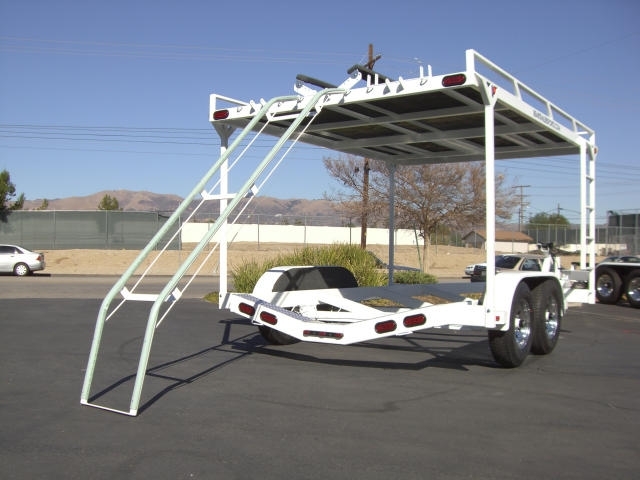 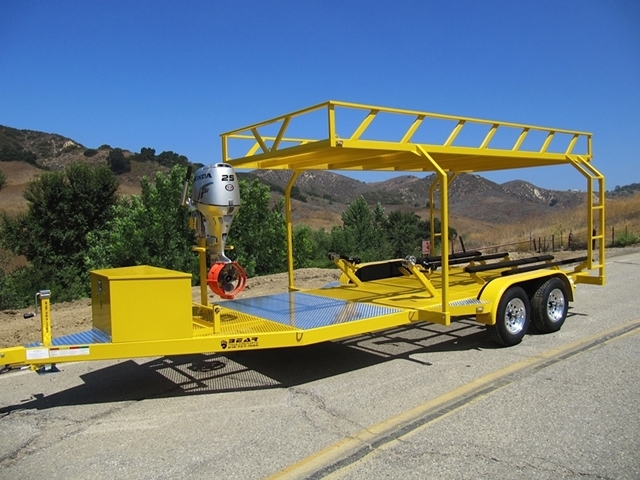 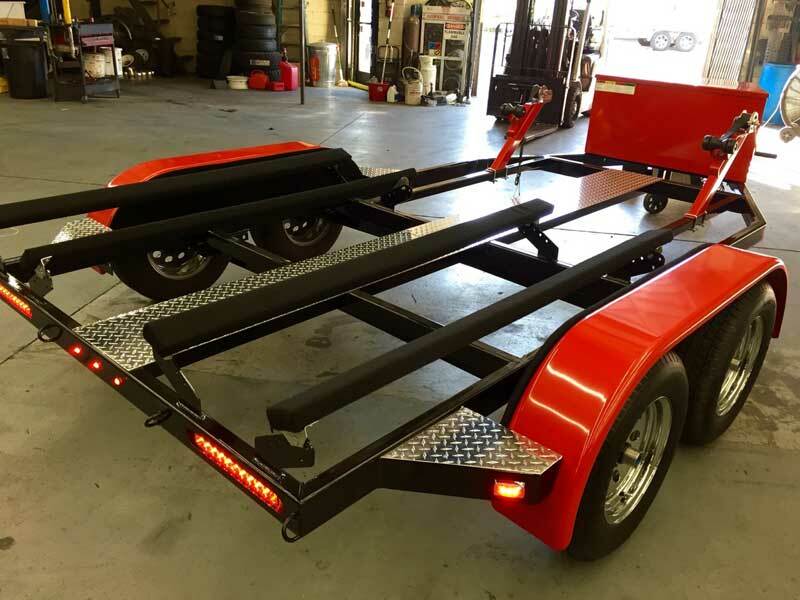 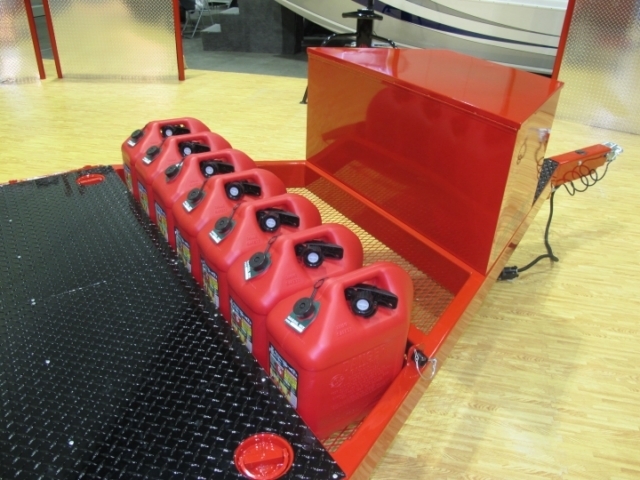 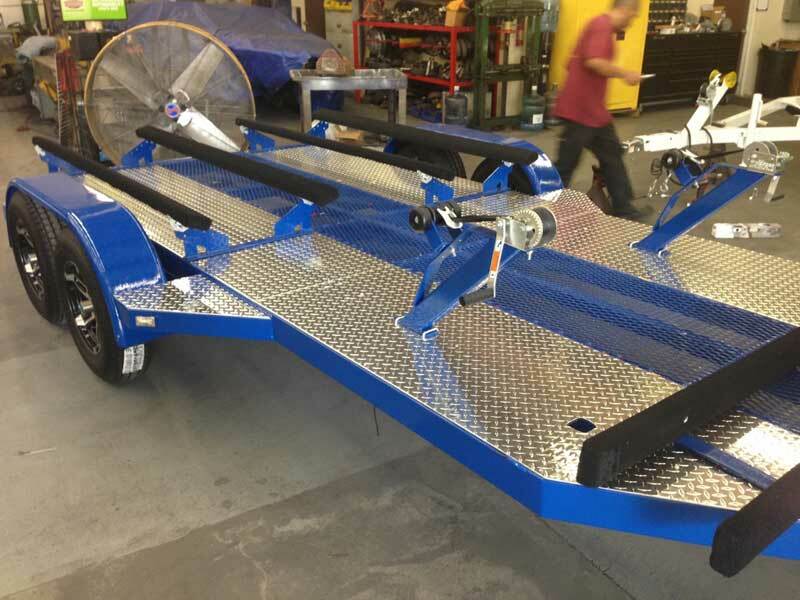 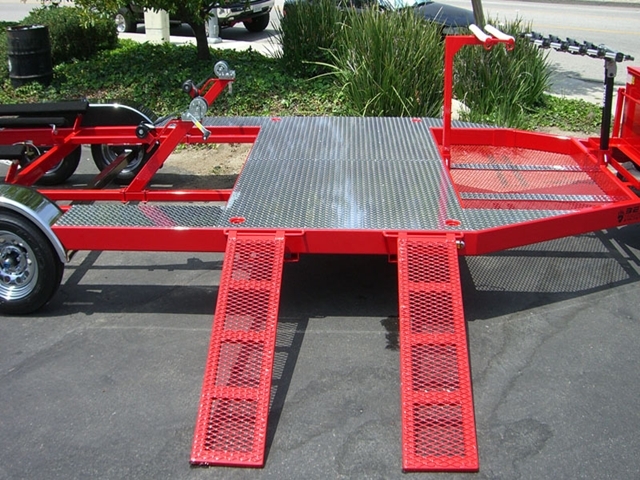 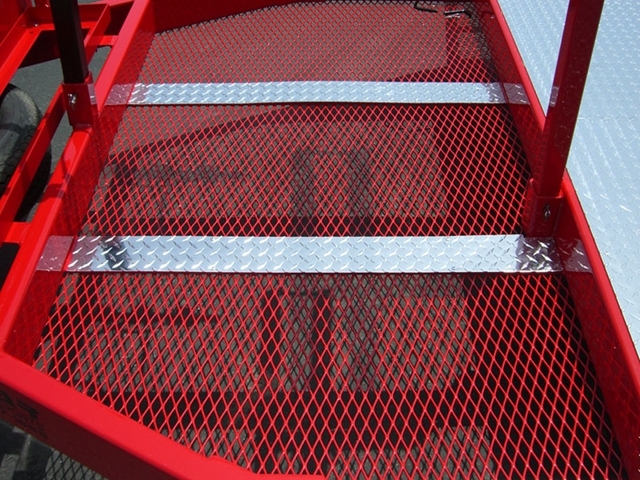 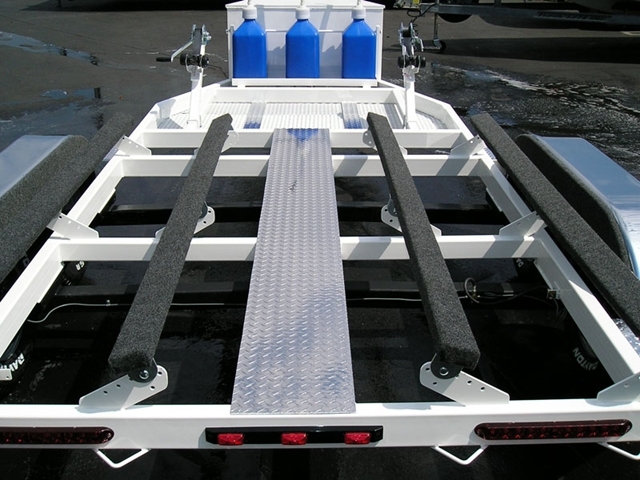 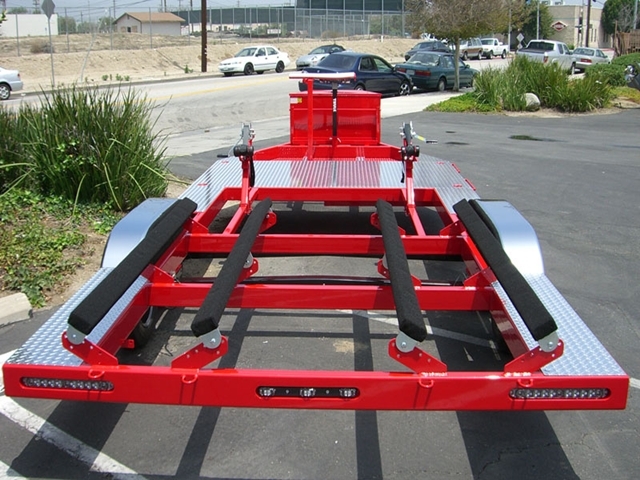 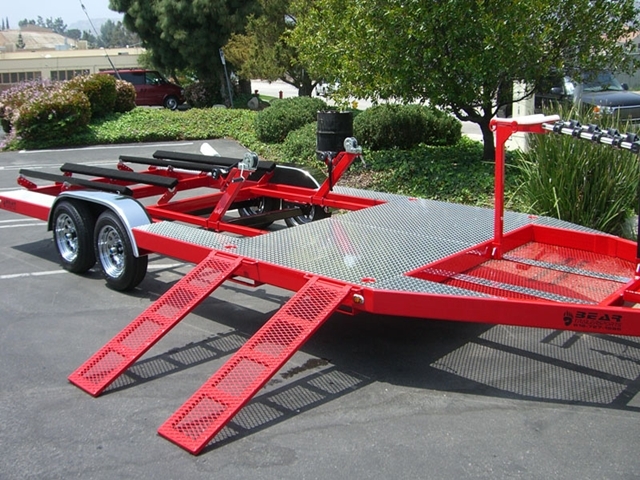 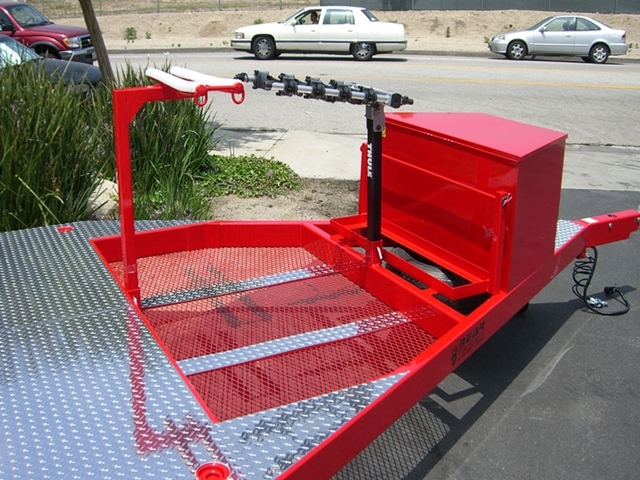 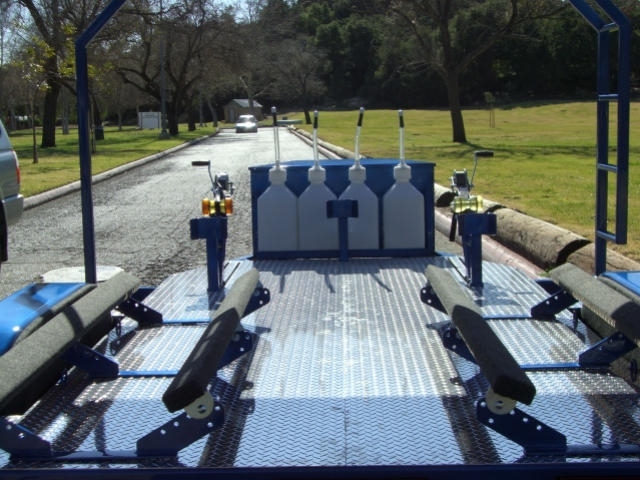 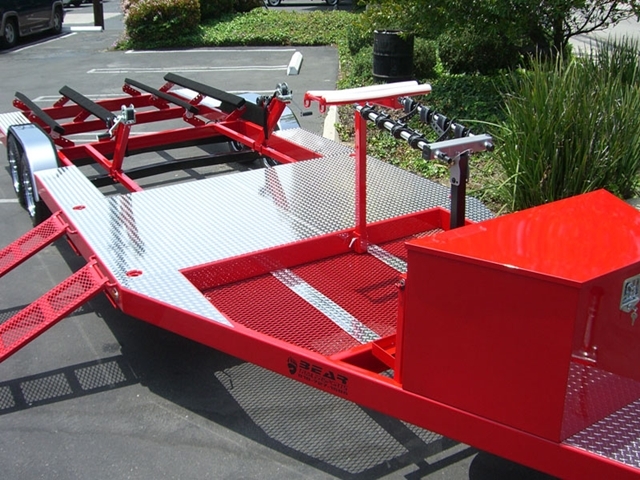 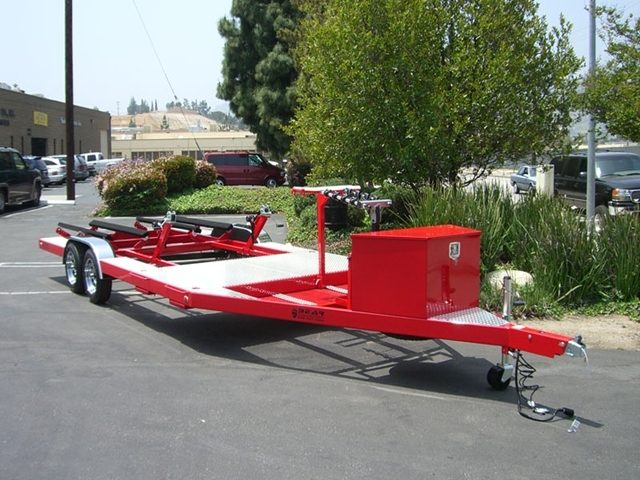 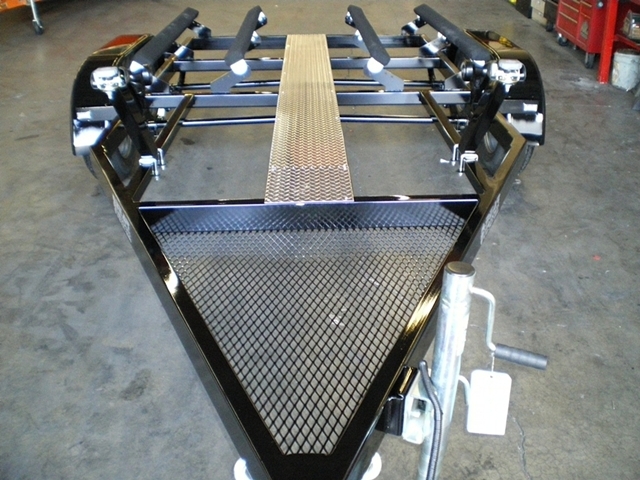 We use only the highest quality equipment and materials to build our trailers that will last for many years to come!